An official of the National Economic and Development Authority (NEDA) said the Duterte administration’s Proposed Comprehensive Tax Reform Program (CTRP) will create about half a million jobs over the next half-decade and could lift up to 250,000 Filipinos out of poverty over the same period. According to NEDA National Policy and Planning Staff Director Reynaldo Cancio, the agency’s analysis shows that the bulk of the jobs to be created by tax reform will come from the construction and retail sectors. “We say that in terms of employment, the tax reforms could generate about half a million additional jobs over the next six years. With respect to poverty, our analysis is that it could lift about 200,000 to 250,000 Filipinos out of poverty. So that’s out of the six million that’s been targeted over the next six years,” said Cancio at one of the earlier public hearings conducted by the Senate ways and means committee chaired by Sen. Juan Edgardo Angara on the first package of President Duterte’s CTRP. The Senate ways and means committee began the deliberations on this first package—the Tax Reform for Acceleration and Inclusion Act (TRAIN)—which was filed in the chamber by Senate President Aquilino Pimentel III as Senate Bill (SB) No. 1408, last March 22. The Senate began conducting plenary debates on the revised measure, SB 1592, on Nov. 22 and finally approved it with substantial amendments last Nov. 28. Meanwhile, House Bill (HB) No. 5636, is the TRAIN version approved by the House of Representatives last May 31. The bicameral conference committee tasked to reconcile the conflicting versions of the House and Senate versions of the TRAIN began its meeting last Dec. 1. It is expected to wrap up its final report this month. 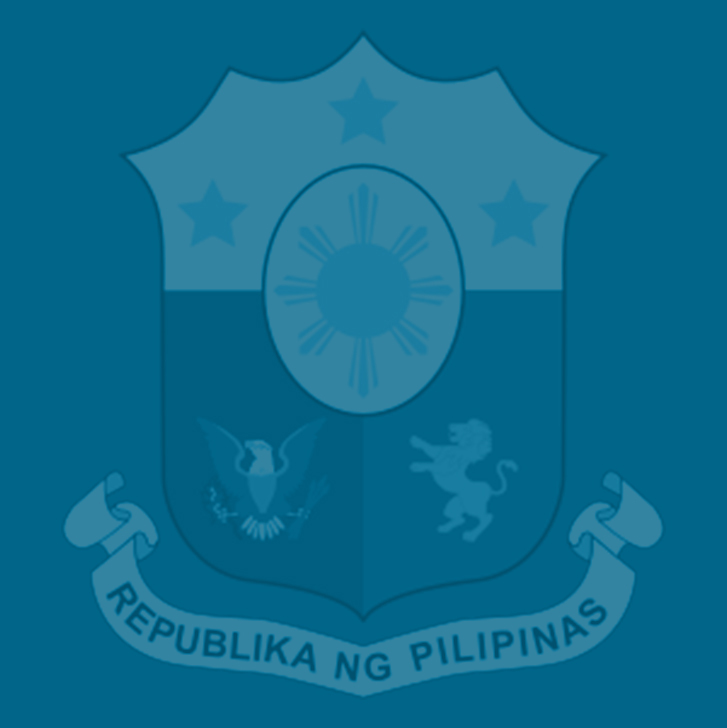 Finance Secretary Carlos Dominguez III has expressed hopes that the bicameral conference committee could submit its final reconciled version of the TRAIN to Malacanang by the second week of December so that President Duterte could sign it into law before the Christmas holidays, in time for its publication before the end of the year and its effectivity by Jan. 1. In the same hearing attended by NEDA officials, the National Anti-Poverty Commission (NAPC) also expressed its support for the tax reform bill as it would simplify the current tax system and provide tax relief to wage earners. “The proposal will simplify the tax system, as well as provide relief to small and minimum wage earners as well as the informal sectors of the society. So kasama po dito ‘yung transport sector, kasama dito ‘yung mga small livelihood organizations ng informal sector,” said NAPC-Basic Sectors Coordinating and Advocacy Service Unit Director Ferdinand Hombrebueno. Dominguez has said in the congressional hearings on the TRAIN that this tax reform package should be enacted into law to support the government’s massive “Build, Build, Build” infrastructure program and increased spending on education, health and other social services that will benefit poor households. Based on surveys done by the Philippine Statistics Authority, one full-time job is created for every P1 million spent on infrastructure, with a multiplier effect of another job generated as a result of the spillover effect to other related industries, according to Finance Undersecretary Karl Kendrick Chua. “Some thirty percent, more or less, of construction cost is labor, and the average annual income is around P300, 000 for slightly above minimum-wage skilled worker,” Chua said at the same Senate hearing. Chua said that under the TRAIN, the government would be giving back about P140 billion to salaried workers as a result of the cuts in personal income tax (PIT) rates. Of this amount, 90 percent would be spent, creating jobs and opportunities down the value chain, he said. “For instance, how many more people will buy food in the market, ride the taxi, the Uber, go the 7-Eleven, and so on. Even the non-income taxpayers, minimum wage and below will benefit immediately,” he said. “We have had substantial progress. And I want to highlight why we think that this is not impossible to implement. But we admit there will be difficulties. But hopefully with the new DSWD management, there could be some areas for better cooperation,” Chua said. Chua cited four factors that would enable the government to fully implement its UCT program: 1) the DSWD’s Listahanan, which identifies the 15 million poorest households across the country, 2) of the 10 million UCT beneficiaries, 4.4 million are already CCT recipients, 3) Philhealth will aid in identifying the remaining 5.6 million UCT beneficiaries through the issuance of Philhealth IDs; and 4) the Landbank is ready to provide UCTs through its cash card system in urban centers, while the transfer system for those living in rural areas are already being hammered out by a technical working group. “We’re not starting from scratch because we have an experience already with DWSD and Landbank in the delivery of cash transfers. It’s not perfect, there are many concerns, but this is something we are discussing regularly,” Chua said. Moreover, given that the cash transfers are unconditional, there would be no need to carry out the tedious task of checking whether the beneficiaries have been complying with the conditions set for them to receive the benefit, Chua said.